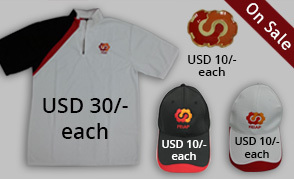 FEIAP aims to be the premier professional organisation for Asia and the Pacific. 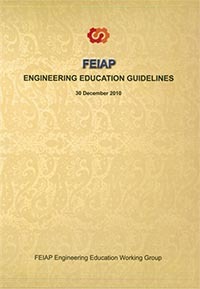 FEIAP shall promote sound engineering practice in support of the socio economic development objectives of the countries in Asia and the Pacific. 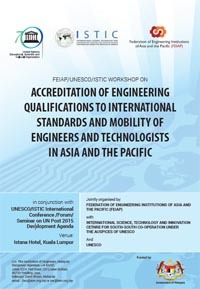 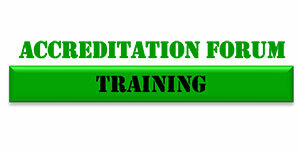 To have a network to promote the concept and application of sustainable development in engineering practices.